 To join the ACF Caxambas Chapter of Southwest Florida, please apply through the national website by clicking here. Upon applying, our membership chair will reach out to you with more details. For any questions about joining, please contact Chapter President Richard Crisanti at rcrisanti@acfnapleschefs.org.